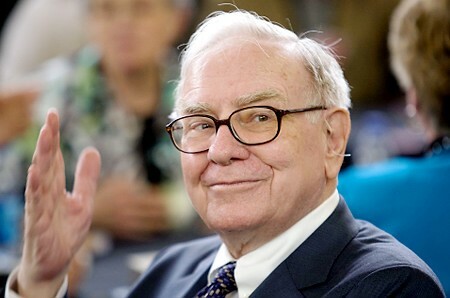 Annually, the world’s single greatest investor, Warren Buffett, writes a letter to the shareholders of Berkshire Hathaway, Inc. For decades, this letter has been a much anticipated, widely read treasure for business and investing minds as Buffett shares deep wisdom in simple, witty terms. Click here to read the entire letter. In this year’s letter, Buffett praises the American economy and gives sound, common sense reasons for optimism. This principle — optimism, or faith in the future — is the first great principle necessary to achieve actual investment success. The whole idea of investing is that your capital will be used in the creation of something better. Without faith in that process, you might as well eat, drink, and be merry today, for tomorrow you’ll be broke. 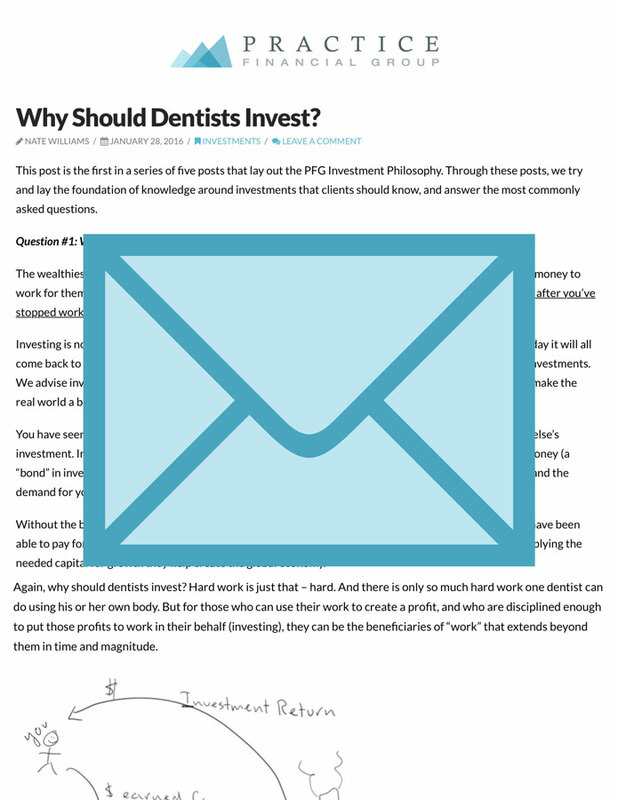 I wanted to share with you an excerpt of Buffett’s letter discussing this principle of investment optimism. Pay particular attention to what Mr. Buffett says about fear – both widespread fear and personal fear. We have long advised that the widespread fear causing declines in market prices should gladden the hearts of investors as it allows them to purchase larger numbers of shares for less money. What you should experience when the market declines is akin to what a shopper experiences during a clearance sale. Read here for more on this topic. At Practice Financial Group, we will forever recommend a long-term, buy and hold strategy of a broadly diversified, low cost, tax efficient, passive investment strategy. Why buy and hold? Because we have no idea when the next market swing will happen and trying to guess when is akin to gambling, which we reject on the principle of mathematics (among other reasons). But real wealth will be delivered, over time, to the patient owners of the most predictable and productive assets of all time: publicly traded businesses. “Our efforts to materially increase the normalized earnings of Berkshire will be aided – as they have been throughout our managerial tenure – by America’s economic dynamism. One word sums up our country’s achievements: miraculous. From a standing start 240 years ago – a span of time less than triple my days on earth – Americans have combined human ingenuity, a market system, a tide of talented and ambitious immigrants, and the rule of law to deliver abundance beyond any dreams of our forefathers. Above all, it’s our market system – an economic traffic cop ably directing capital, brains and labor – that has created America’s abundance. This system has also been the primary factor in allocating rewards. Governmental redirection, through federal, state and local taxation, has in addition determined the distribution of a significant portion of the bounty. America has, for example, decided that those citizens in their productive years should help both the old and the young. Such forms of aid – sometimes enshrined as “entitlements” – are generally thought of as applying to the aged. But don’t forget that four million American babies are born each year with an entitlement to a public education. That societal commitment, largely financed at the local level, costs about $150,000 per baby. The annual cost totals more than $600 billion, which is about 3 ½ percent of GDP. Early Americans, we should emphasize, were neither smarter nor more hard working than those people who toiled century after century before them. But those venturesome pioneers crafted a system that unleashed human potential, and their successors built upon it. This economic creation will deliver increasing wealth to our progeny far into the future. Yes, the build-up of wealth will be interrupted for short periods from time to time. It will not, however, be stopped. I’ll repeat what I’ve both said in the past and expect to say in future years: Babies born in America today are the luckiest crop in history.